We provide a number of accounting and tax services for small businesses throughout the region. Bookkeeping: Our Bookkeeping services help you run your business more efficiently. Free yourself up to run your business as you need and leave the day-to-day financials to us. Payroll: From processing employee wages and benefits withholdings to PTO updates and more, our payroll services provide you a peace of mind to keep your business running smoothly. Tax Services: With tax laws constantly shifting, small businesses often find themselves knee-deep in confusing tax code. Let our tax experts set you up for all of your tax needs. 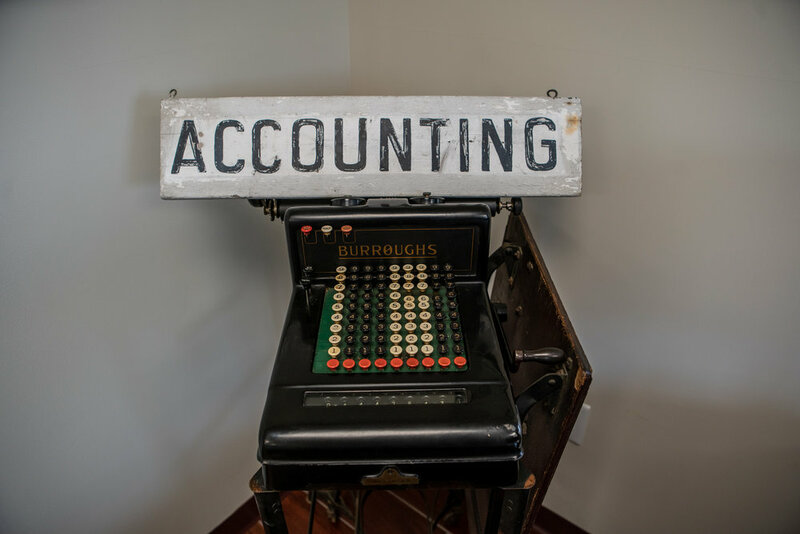 Non-Profit Accounting: Running non-profits is difficult business, and we understand both the dynamics of the non-profit industry and the need to keep your overhead low so you can continue to provide the services you are known for. Consulting Services: Do you want to take your business to the next level? Looking to add employees or expand your footprint. Let our consultants help you develop a plan to grow your business. Business Valuations: There’s a lot of misunderstanding out there about how a business is valued. Our team examines the whole picture of your business and provides real market value for your business. New Business: Are you thinking of opening a new business? Make sure you know the consequences of how your business is set up. We can help guide you through the process of opening your new business. It’s an exciting time for you, so let us help take some of the stress out. Software Support: Our team is versed in a number of bookkeeping related software and are here to help you navigate the never-ending updates to many of the user-friendly accounting software that is so prevalent in the market.